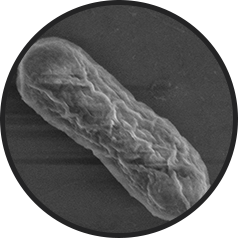 Novaerus plasma shown to deactivate bacteria at the DNA level, on contact. 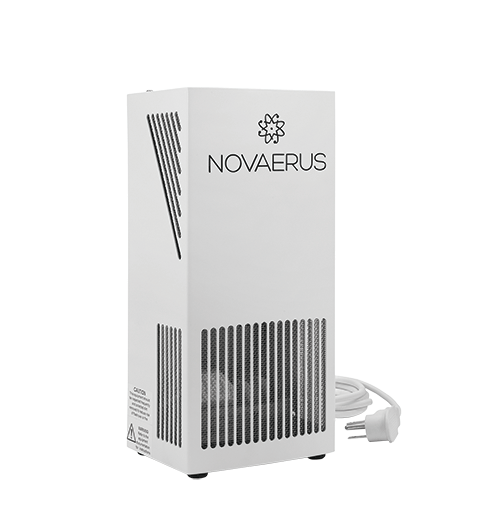 The Novaerus plasma technology is rapid and the inactivation occurs immediately… Concrete evidence of the effect of plasma on airborne bacteria; strong chemical and structural changes are observed. 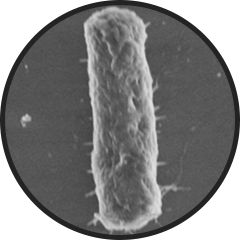 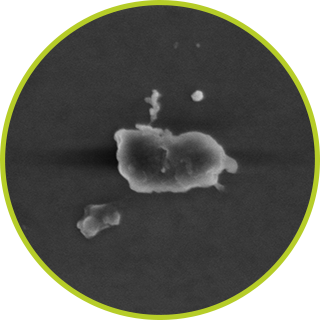 Novaerus ultra-low energy plasma technology shown to destroy E.coli bacteria on contact. 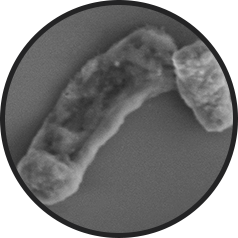 View the research. 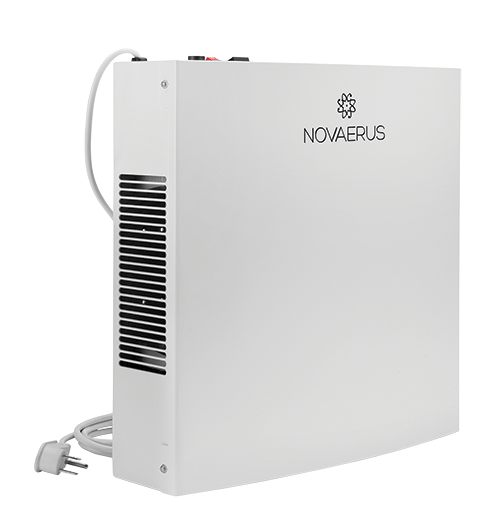 See how Novaerus compares to common air purification and sanitization technologies. 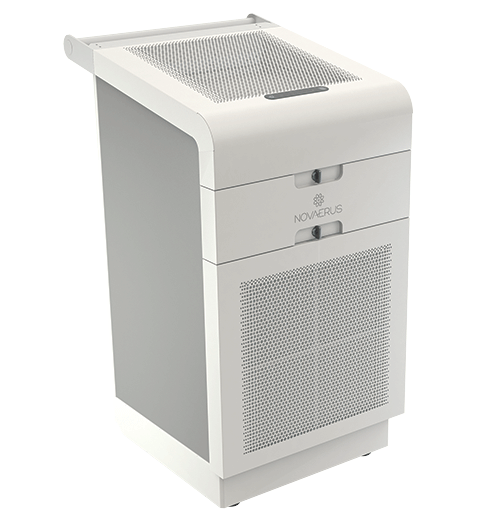 Compare Novaerus with other air purification technologies.